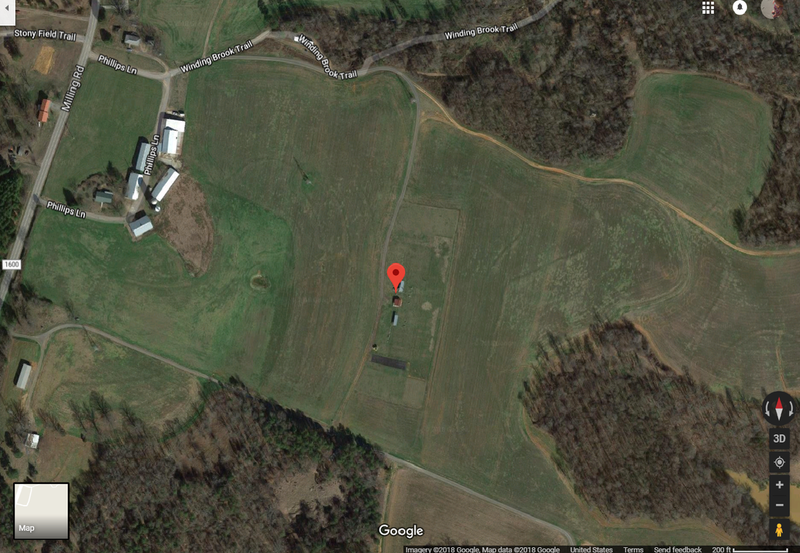 ​WSRC is very proud to have access to one of the premier flying fields in North Carolina. Situated in the center of Davie County near the town of Mocksville, the field is in the back section of a former dairy farm operation. Two pavilions/pit areas and a club house with electricity front the 800’ grass strip. A recently added tarp runway allows small electrics plenty of smooth rolling for take-offs and landings.